Kevin is a Staff Reporter of The 74. He has helped coordinate the publication of dozens of research studies, white papers, and book chapters at Washington D.C.’s Thomas B. Fordham Institute. He also wrote and edited articles for the institute’s website. His coverage of education news and politics included pieces on testing, curriculum, and school discipline. 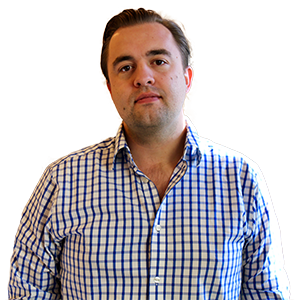 Before moving to education coverage, Kevin wrote about national politics and culture for The New Republic, where he served as a reporter and fact checker. His coverage there ranged from Obamacare implementation to the government shutdown to horrible advertisements for tequila. Prior to that, he interned at the National Endowment for the Humanities and the United States Senate. His freelance work has been published in the Atlantic, the Daily News, and the Atlanta Journal-Constitution.